The Home Builders Association of Greater Chattanooga and EPB Fiber Optics is excited to announce the 2018 Showcase of Homes, October 12-14 and October 19-21. 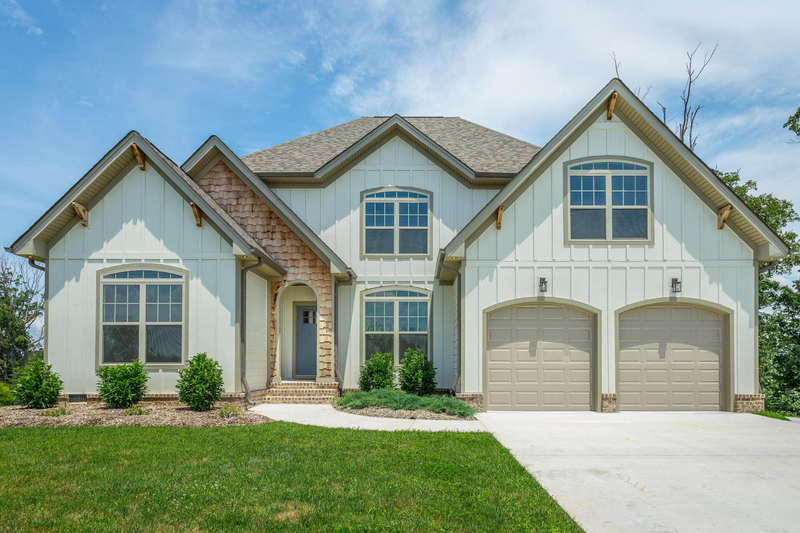 This year’s event will feature 17 homes offering generations of home buyers the largest and most impressive displays of new homes in the Greater Chattanooga Area. You can explore and compare brand new homes at your leisure without appointments. Home tours are free and open to public. Friday, October 12 10:00 am to 6:00 p.m.
Saturday, October 13 10:00 am to 6:00 p.m.
Sunday, October 14 1:00 p.m. to 6:00 p.m.
Friday, October 19 10:00 a.m. to 6:00 p.m.
Saturday, October 20 10:00 a.m.to 6:00 p.m.
Sunday, October 21 1:00 p.m. to 6:00 p.m.
Showcase guides Chattanooga Builds, will be available at the Home Builders Association office located at 3221 Harrison Pike, Chattanooga, TN on October 1st and will be available in each of the Showcase homes. Chattanooga Builds contains maps, home and building company descriptions and floor plan information. Visit at least 10 Showcase homes and you could be a winner. At each showcase home you will find a Magic Card. Take these cards to each home that you visit and ask the agent to place an official Showcase home sticker in the respective square on the front of the card. Visit just 10 or all 20 homes. Complete the card by filling out your name and contact information. Leave your card at the last home you visit or mail it to the HBA office at 3221 Harrison Pike, Chattanooga, TN 37406. You will be automatically entered to win one of the many great prizes. Winners will be notified no later than November 1, 2018. Good Luck! For more information, contact HBAGC at 423-624-9992.